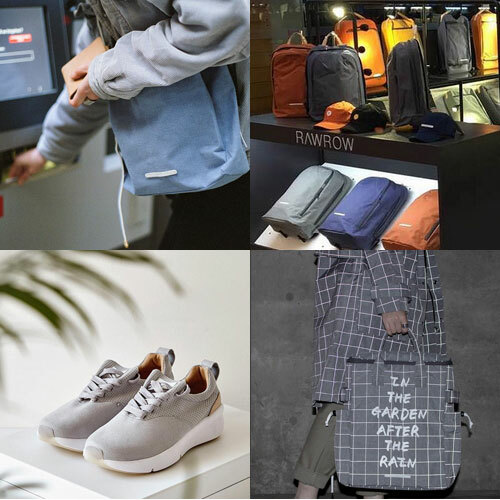 RAWROW is a Seoul-based fashion accessory brand featuring bags, shoes, eyewear and personal goods. ‘Raw’ refers to the materials used in the construction of our products, which are sourced with quality and durability in mind. ‘Row’ represents a matrix, demonstrating the repetition and fortification of our brand’s essence. We seek the solution to function when designing our products. Rawrow contemplates how our customers use a bag then build its exterior from its interior. Starting from the archetype of a bag, we expand its usability with added functionality, such as compartments and pockets to house objects used today. We seek simplicity through necessity; and Rawrow creates instant classics.